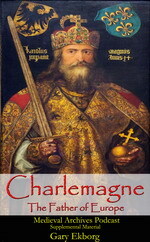 In the summer of 1212 a French boy and a German boy had separate visions of freeing the Holy Land from the Muslims. 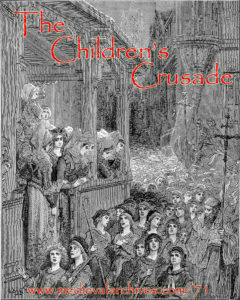 Their quests included over 20,000 medieval children and is known as the Children’s Crusade. 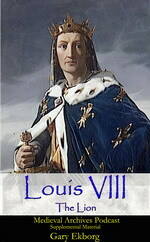 Stephan of Cloyes, a French shepard boy, claimed Jesus told him to gather a group of children and free the Holy Land. That same year in Germany, Nicholas of Cologne, had his own idea to free the Holy Land of Muslims. The two boys enlisted the help of thousands of children and embarked on a journey through Europe to the Holy Land. Shunned by Kings and Popes the children would not be deterred. 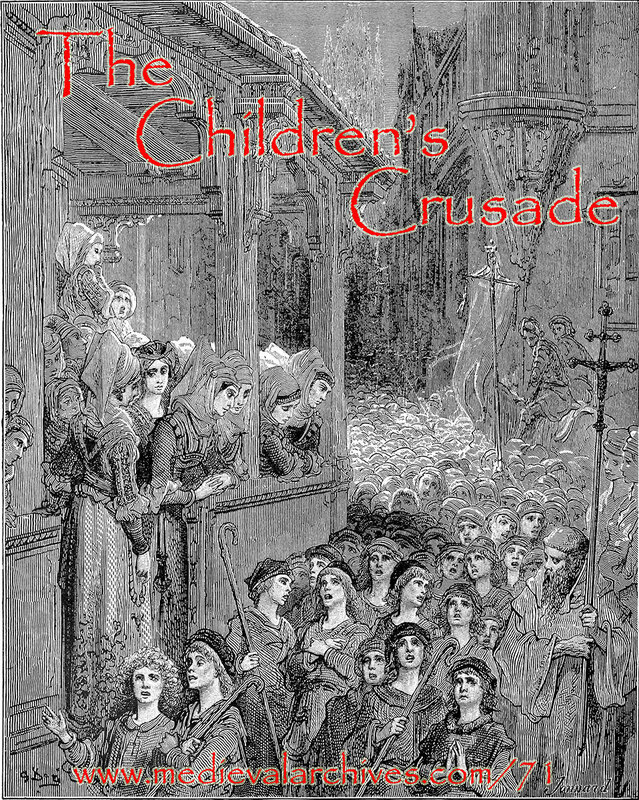 Today on the Medieval Archives Podcast we discuss the Children’s Crusade, it’s beginnings, the journey to the Medeterrian Sea and the fate of the children on the Crusade. 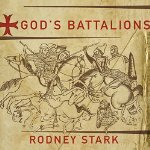 Enjoy this lesson on the Children’s Crusade! If you are enjoying the podcast please considering leaving a rating on iTunes. 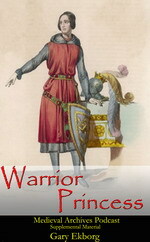 Rate the Medieval Archives Podcast now! 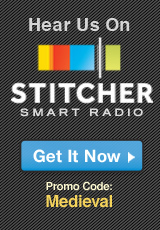 Download the MP3 and listen to it on your favorite MP3 player. Subscribe to the feed so you do not miss a single episode.